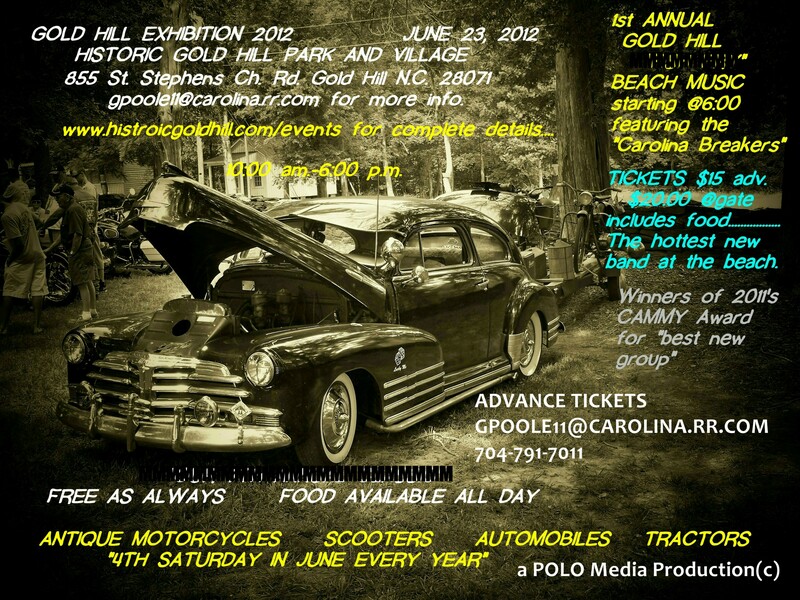 Come and enjoy the annual antique motorcycle show! You can also see scooters, cars, and tractors. Beach music in the park at the end of the day. Click on photo below for details!